There are many alternatives that can support a healthy animal rearing without having to use Antibiotic Growth Promoters. Options like Phytogenics, Organic and Inorganic acids, Probiotics, Prebiotics and Medium & Short Chain Fatty Acids, serve different purposes depending on each farm needs and wishes. 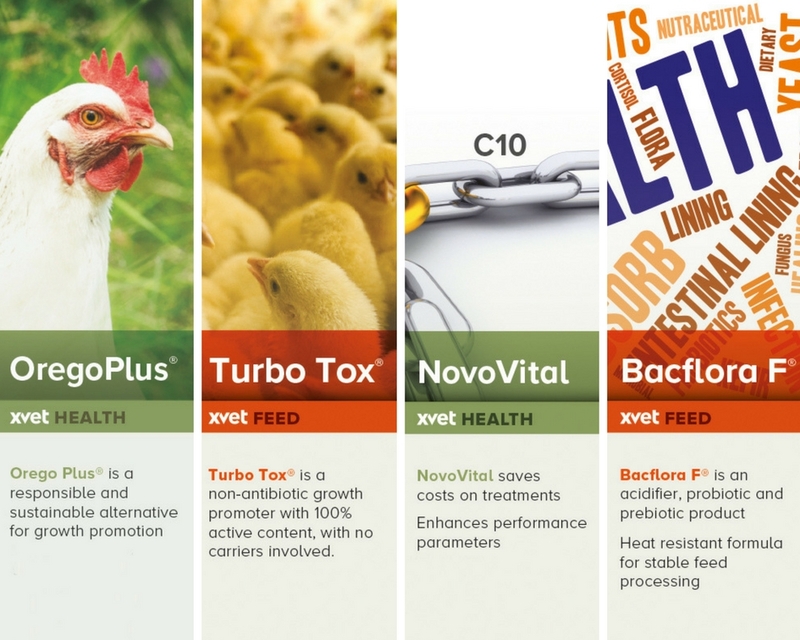 Learn more about how these ingredients can support a healthy growth and what proposals you can find in XVET Range. The slightest change in animal rearing can have a great impact on the production results. To make sure that it is the right decision it is important to be well informed. 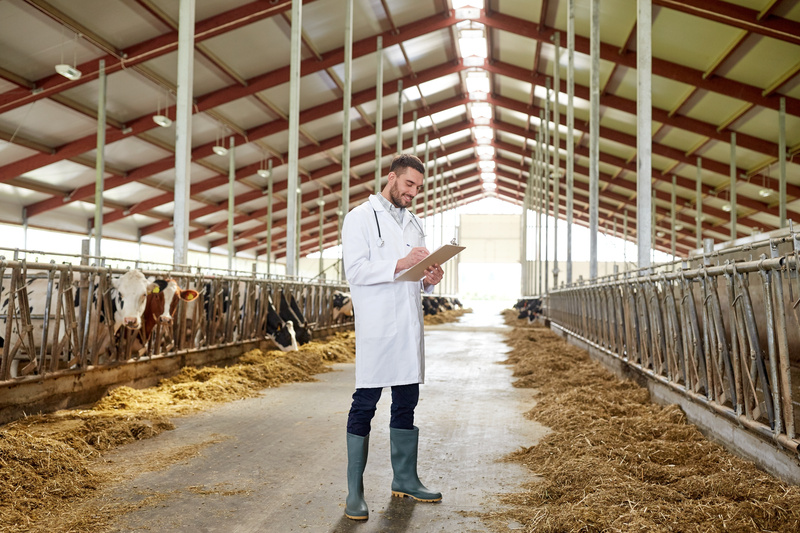 We want to provide insights to support your everyday challenges, from farm and disease management, antimicrobial resistance and alternatives to other technical matters. 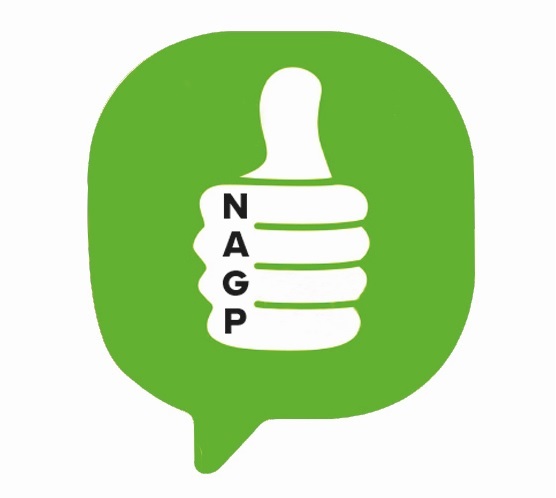 Children of today are the better tomorrow and for that reason we want to engage them in our NAGP Approach and have them inspire us all on continuing working for this ultimate goal. We are inviting children around the world to draw their vision of a world where animal production and agriculture are safe and therefore the health of both animals and humans is improved. Legal warning © 2018 XVET GmbH. All Rights Reserved.